"We are returning to what we were before - a country of moderate Islam that is open to all religions and to the world." It should surprise no one that when Saudi Arabian Crown Prince Mohammed Salman makes the claim that he wants to return the kingdom to its “moderate” roots, it is greeted with overt scepticism. While I fall into the “wait and see” camp, there are signs that something is happening in the way how Saudi Arabia is reacting to the way how it has enabled Islamic extremism the world over. Sure, the prince has a Vision 2030 for the kingdom that includes the creation of a sovereign wealth fund – read here - that no doubt raises a few eyebrows here in Malaysia. The reality (for the time being at least) is that Islamists the world over, who for years were coddled by the House of Saud, are in a state of confusion, which is preferable than the state of toxicity they create everywhere they are. 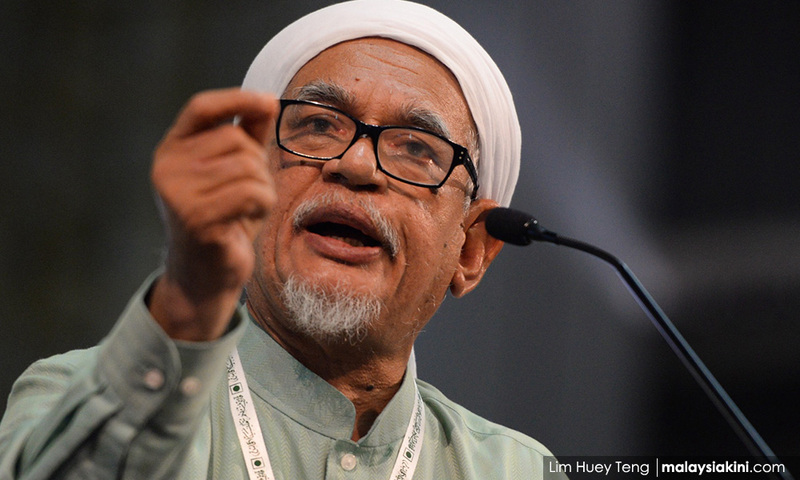 PAS president Abdul Hadi Awang may be quivering with rage over the announcement that certain Gulf states including, the once cherished kingdom, has placed the organisation he is vice-president - the International Union of Muslim Scholars (IUMS) - on a terror list but the reality is that Islamists all over the world who once looked at the kingdom as that bright shining exemplar of Islamic supremacy, have been caught with their pants down by the moves of the young prince. 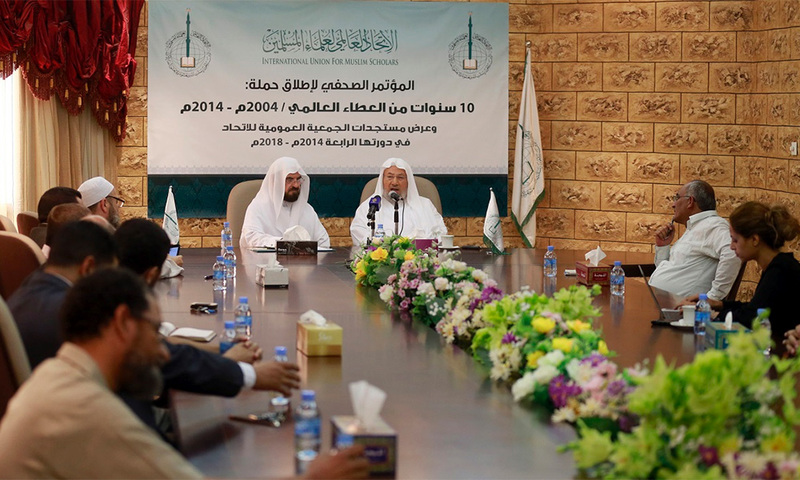 Abdulrahman Al-Rashed writing for Arab News described IUMS thusly – “Since its inception, which coincided with the rise of Al-Qaeda, the IUMS has represented a threat to Islamic societies and moderate Islam worldwide. The IUMS was established in Qatar in 2004 while Al-Qaeda was carrying out bombings and killing people in the name of Islam. They share the same extremist ideology. This is important, of course, because the kingdom for years was tweaking the English version of the Quran to demonise the Jewish and Christian communities, which is why the first line of offence as Hadi Awang demonstrated is to claim that all this is “…driven by their belief and admiration for the Zionist Jewish powers-that-be, more than to trust in God, Islam and their fellow Muslims."